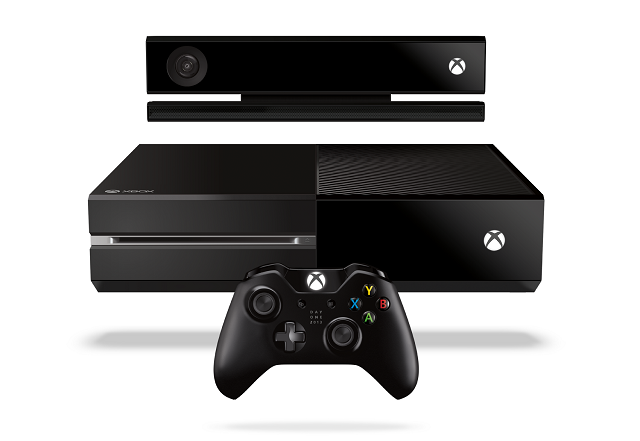 On Friday, Microsoft will launch its next-generation console, the Xbox One. 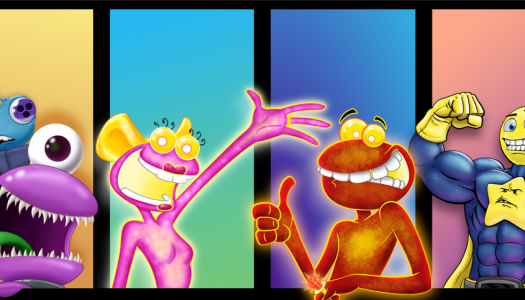 If you’ve been paying attention to the games industry at all this year then you already knew that, and you also know all the blah, blah about TV features, the new UI, the improved Kinect camera, upgraded graphical power and the like. But if you’ve ever purchased a games console before — and since you’re reading XBLAFans, chances are fairly high that you have — then you know that none of those things really matter when you get down to it. Sure, all of that stuff might be exciting, but games are what really matters. 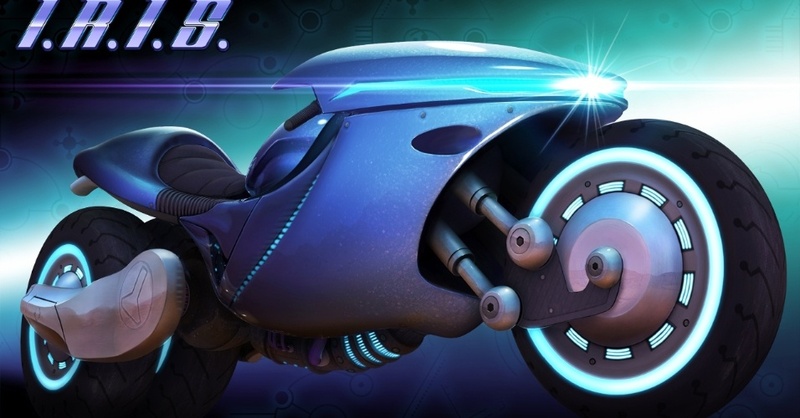 One of the developers that’s helping to round out the Xbox One’s launch lineup is Twisted Pixel, a former indie studio now owned by Microsoft known by XBLAFans readers for bringing several great games to the XBLA platform. 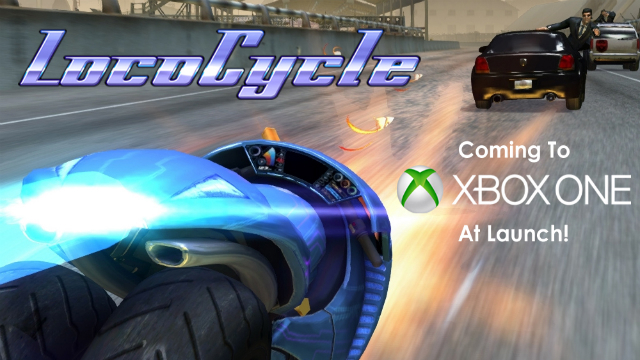 Twisted Pixel’s launch title, LocoCycle, would have been an Xbox Live Arcade game had it been an Xbox 360 exclusive title; instead, it’ll arrive first on Xbox One Friday before coming to the Xbox 360 at an unspecified future date. 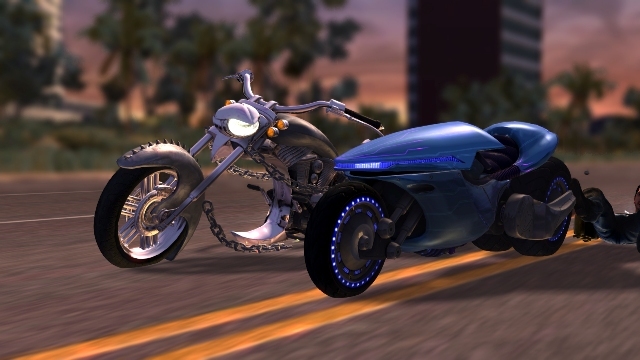 And since there is no XBLA on Xbox One, Twisted Pixel’s goofy action game, which stars a sentient motorcycle with wheels that dish out martial arts attacks, will be sold in the Xbox One dashboard alongside of every other Xbox One game — not just those that sell for $20 or less. Xbox One: Should you wait or should you buy? With the Xbox One set to launch in only a few days (November 22, 2013), it’s time to take a deeper look at what the console offers at launch and whether its initial wave of features and games makes an immediate Xbox One upgrade right for you or if you should hold off for a while until the console’s feature set and game library has grown. To do so, XBLAFans will look at what the console will have to offer on November 22 and attempt to determine whether or not that launch offering makes sense for you. Do you consider yourself a tech trendsetter? Are you one of those people who always have to have the newest tech? Do you constantly upgrade your phone to the latest version in order to stay up to date with ever-changing technology? If so, then the Xbox One is for you. After eight long years with the 360, the next generation of living room gaming is truly about to commence (sorry, Wii U, we still love you for what you are) and you shouldn’t let yourself get left behind. If the console’s recently updated specs weren’t enough to convince you, then the new UI walkthrough might be the final push you need. 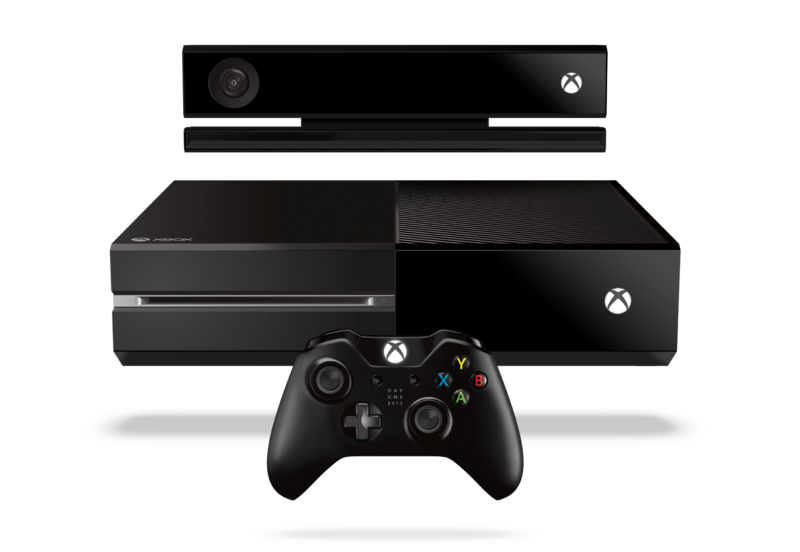 The video will show you how the Xbox One will change not just your gaming experience, but your overall home entertainment experience for years to come. Microsoft has done with the Xbox One and Kinect what no other console has been able to achieve: it has solved the problem of navigating a UI on a TV from the comfort of a couch. From the very inception of consoles, it was evident that a mouse and keyboard were awkward to use while sitting on a couch, which led to the introduction of the controller. For many years the controller was a brilliant way to game, and it’s still an integral part of today’s gaming experience. However, as consoles have grown from pure gaming systems into entertainment hubs, current-gen console UIs have grown clunky, their menus becoming unmanageable. With the Xbox One, all of that clunkiness is gone; you can switch from app to game to TV to Skype within seconds all with the power of your voice. Nothing about Microsoft’s incoming console says next-gen more than its new UI. For those of you who just can’t wait until November 22 to experience the Xbox One, Microsoft has the hype train headed to a city near you. 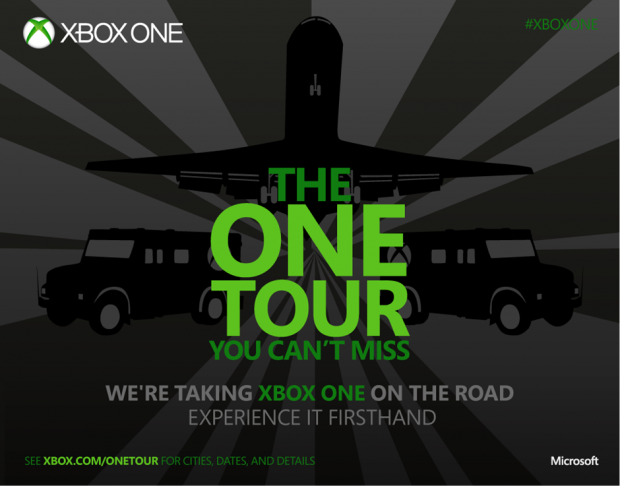 Yesterday, the Xbox One Tour kicked off and will be traveling all across North America and Europe. 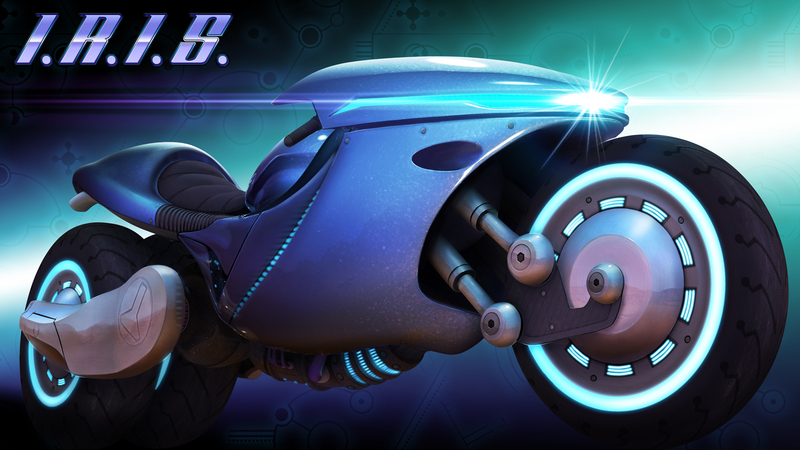 At the event, you can be among the first members of the public to try launch games like Forza 5, Ryse: Son of Rome, and hotly anticipated XBLA games Crimson Dragon, Lococycle and Max: Curse of the Brotherhood. Lucky tour route cities include Philadelphia, Boston, Chicago, Atlanta, Dallas, Phoenix, San Francisco, Paris, Vienna, London and many more. Each city will feature two events: Area One and Test Drive; the former being a much bigger, convention-like event. Participants must be 18 or older to enter Area One, but no restrictions apply for the more commonly available Test Drive. While admission is free, you might want to bust out the tents a day or two early to secure your spot. To find out which events are near you, you can consult Microsoft’s official tour map. For those of you gunning for Area One, you’ll find the schedule after the jump. 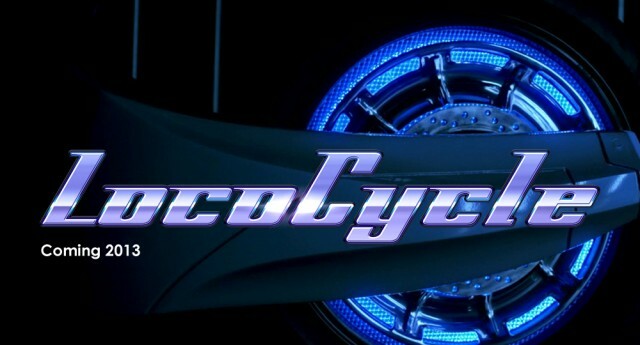 Twisted Pixel, creator of The Maw, ‘Splosion Man, The Gunstringer and more, kicks its newest game LocoCycle into high-gear for the launch of the Xbox One in November. On day one, you’ll be able to download this high-octane game for $19.99 on the Xbox Games Store, formerly Xbox Live Marketplace. If you’re at PAX this weekend, swing by Twisted Pixel’s booth. A playable demo of the game is available and features a new location along with more info related to its story. A full sized replica of I.R.I.S., the sentient, weaponized motorcycle on the run, will also be on display. Sorry, no Freddy Rodriguez.